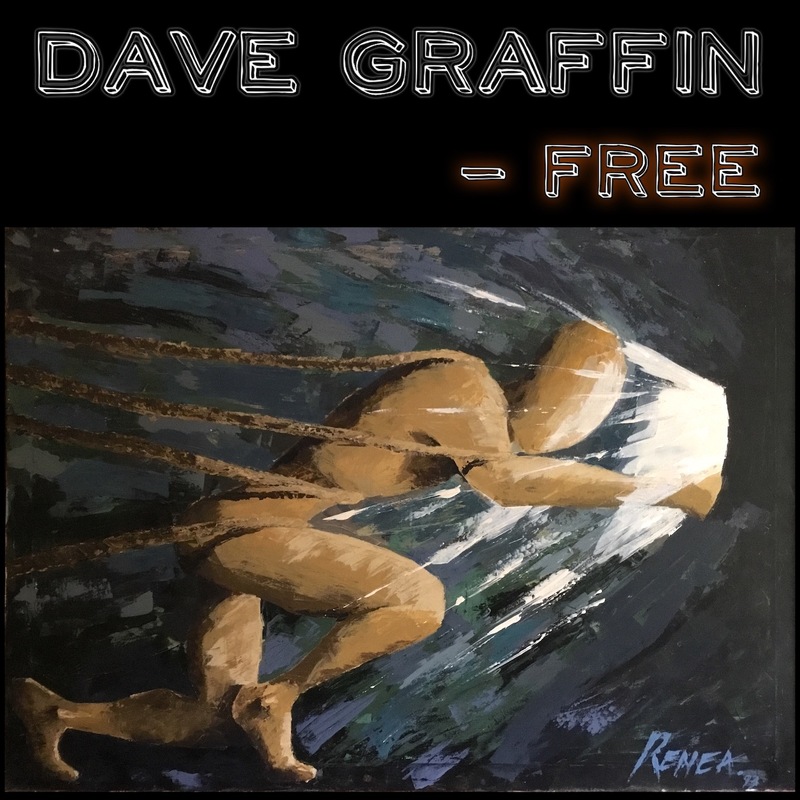 ‘Free’ is the first single from Dave’s upcoming album. Being lead by feelings is futile, a constant battle of the mind with self worth & negative thoughts is what we all long to be set free of. Rise above, let loose & dance!